To achieve any eCommerce goal, you need as many conversions as you can get. 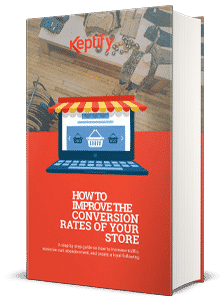 So, to guide your way towards clutching those conversions we have wrote this simple yet unique technique oriented eBook. 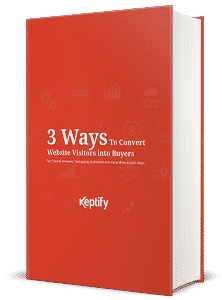 Learn how to dramatically increase your conversion rates. 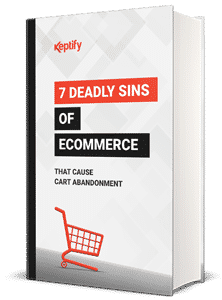 How one business dropped from a 50% cart abandonment rate to 30%. 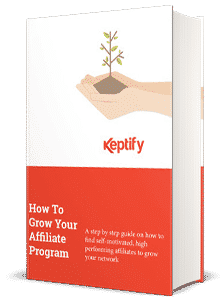 A simple free tool that can increase your conversion rate by 46%. Counterintuitive methods to growing your program (that most marketers aren’t doing). One of the basic necessities while setting up a good fashion business is having a keen eye for good design and being able to predict the trends in fashion. 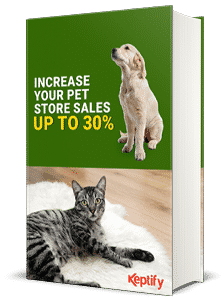 Couple this with some real time marketing strategies and you can see your sales boost up significantly. Being in the right industry and the right time is the key to running a successful and a prosperous business. 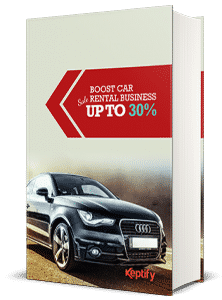 Our research suggests that Car Rental Industry is going to grow significantly over the next 5 years. To give you a complete picture of the Car Rental Industry..